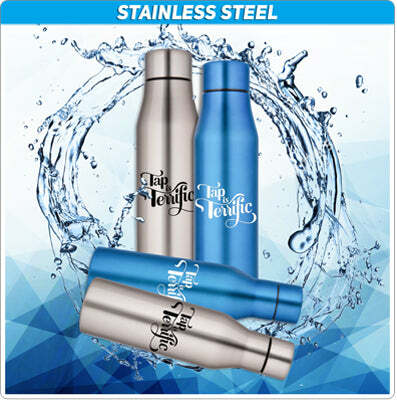 Reusable Water Bottles – Stylish, BPA Free and 100% Eco Friendly! 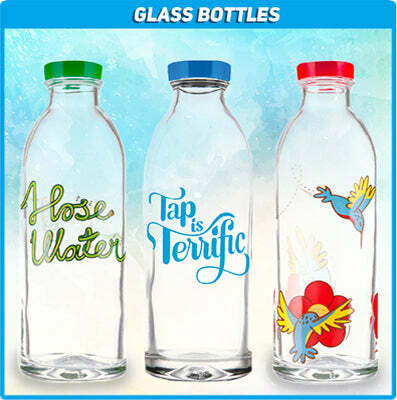 Faucet Face - Stylish and Eco-Friendly Glass Water Bottles. Did you know plastic water bottles have been shown to leach chemicals into the water? Each time you drink from them there’s a good chance you’re ingesting things like estrogenic compounds. Learn more here.